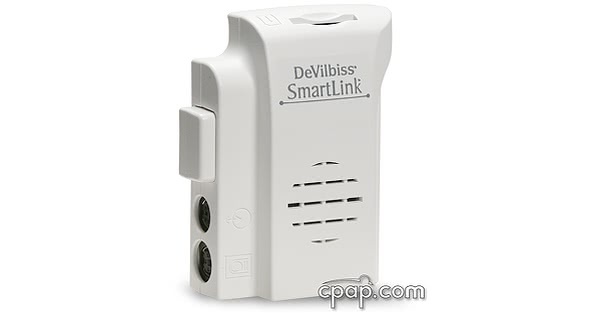 This is the SmartLink Module that allows you to download data from your IntelliPAP machine onto a SmartLink Memory Card. 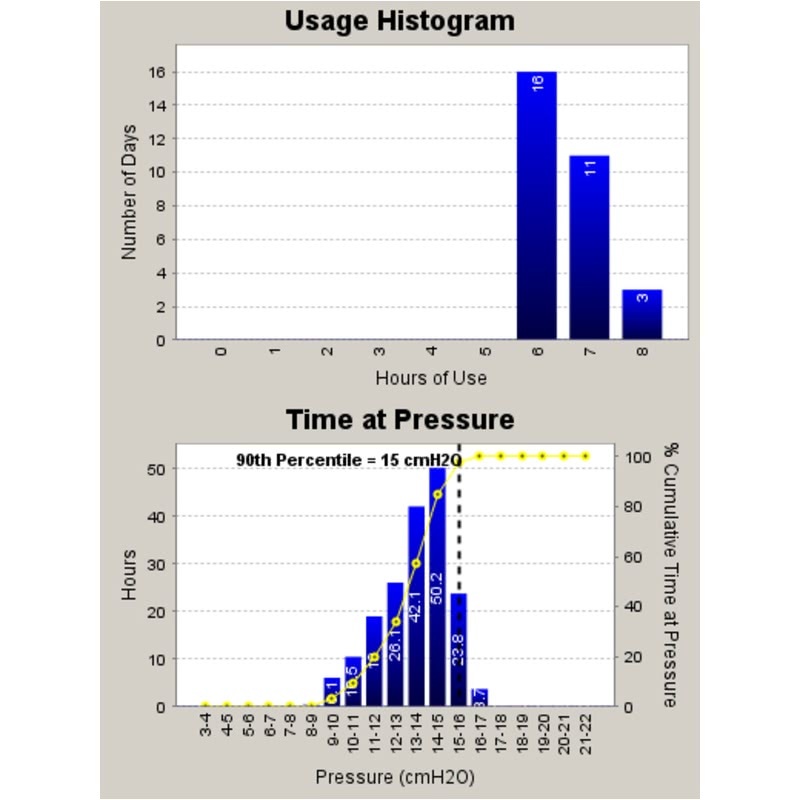 The card records up to 3 years of usage data for the Standard IntelliPAP machine and 120 nights of advanced compliance data for the AutoAdjust IntelliPAP machine. There is also an optional oximetry port, allowing the module to record up to 72 hours of oximetry data from a Nonin Oximeter. The IntelliPAP machine does not store therapy data for the SmartLink Software. The SmartLink Module must be installed in order to store the therapy data. 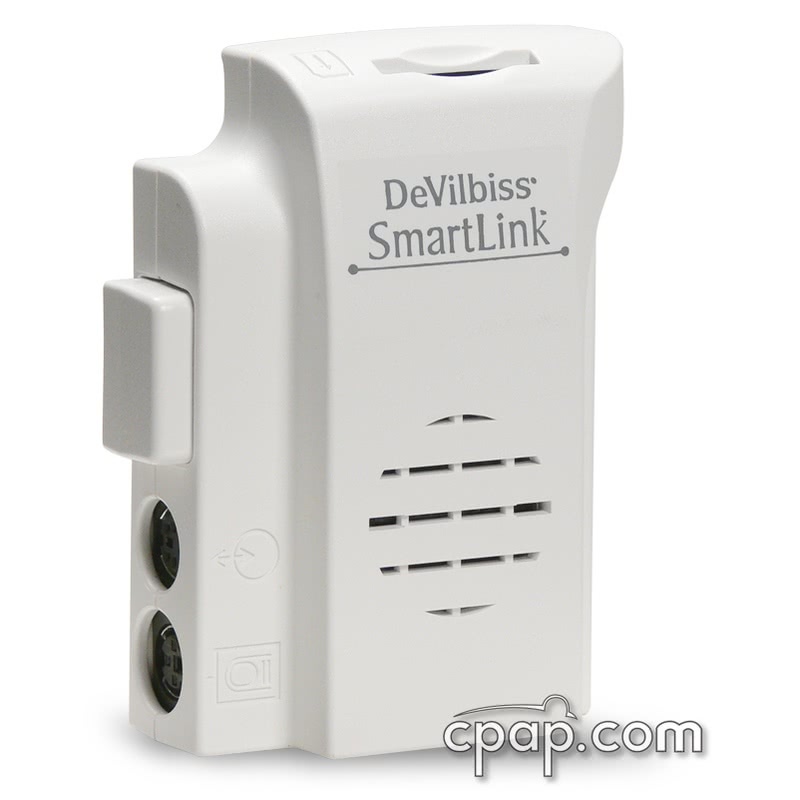 In order to use the SmartLink Software, the SmartLink Module must be first installed onto the IntelliPAP machine. The SmartLink Module stores the data which can then be transferred to the data card. 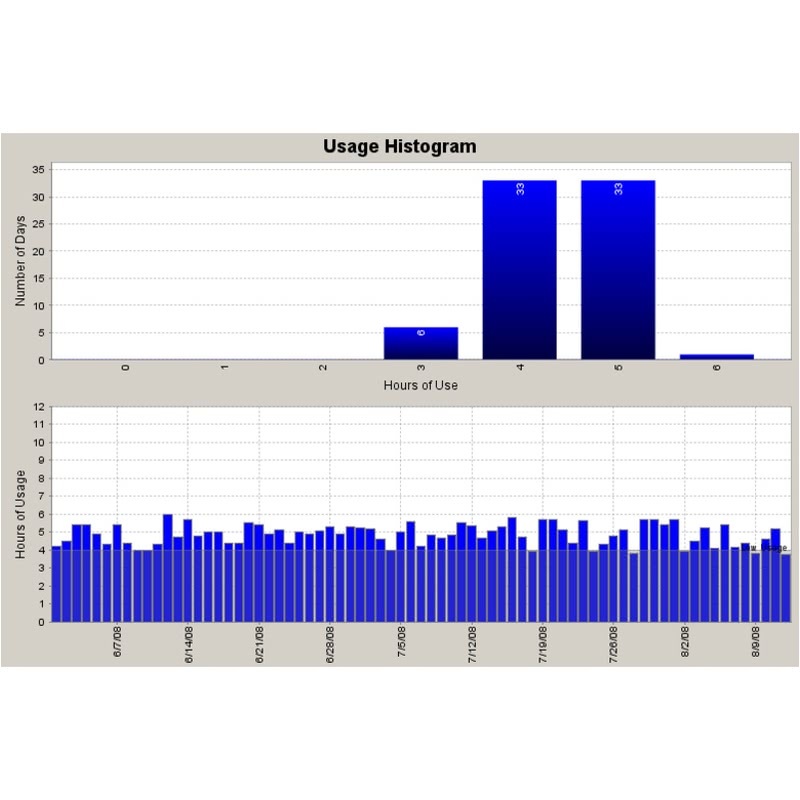 When the SmartLink Module is installed on the AutoAdjust IntelliPAPand BiLevel, they will store advanced reporting data. When the SmartLink Module is installed on the Standard IntelliPAP it will only store basic compliance reporting data. We also sell all components together in a bundle. This product carries a 3 year manufacturer warranty. Time Stamp Note: The SmartLink Module is set to Greenwich Mean Time by default. When the data is uploaded to the SmartLink software it is assigned the local time zone of the computer running the software. Alternatively, the local time zone that was previously assigned to the software may display if it is different than the computer's. 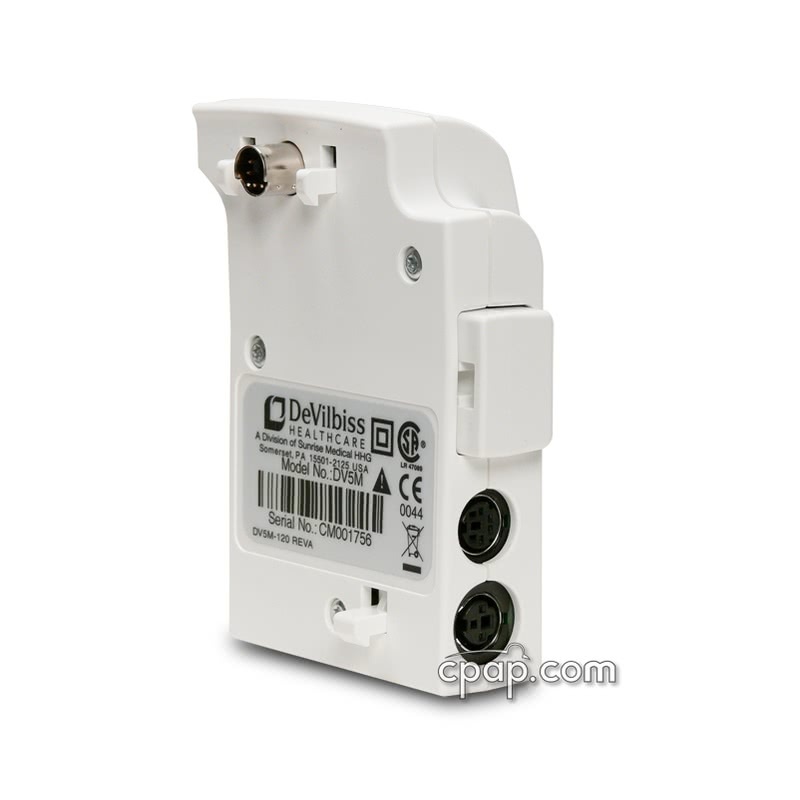 DeVilbiss offer minimal technical support for installing this product. Technical support can be reached at 800.338.1988, Option #2. 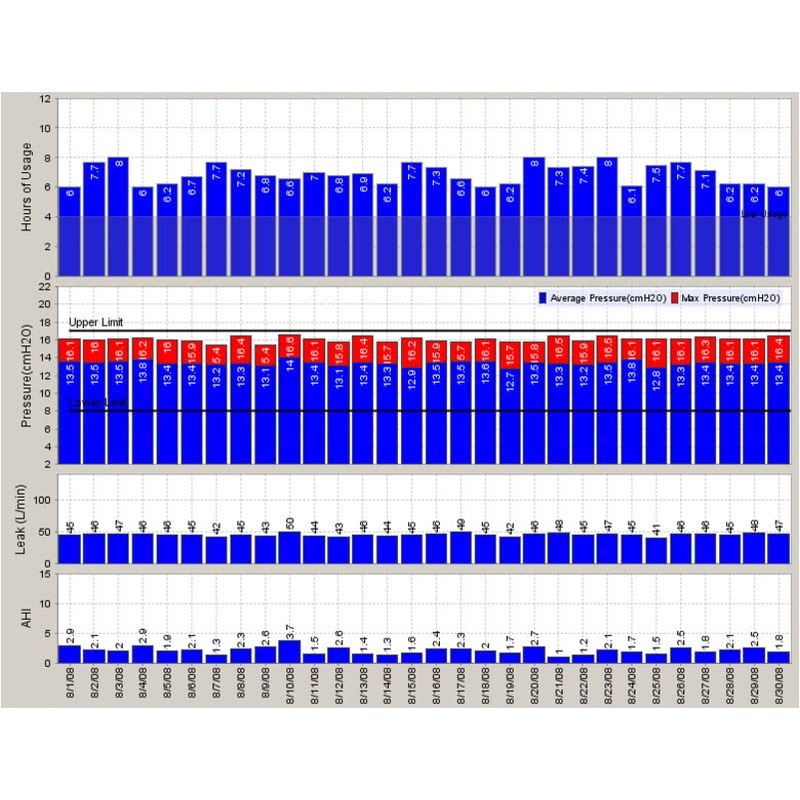 Technicians do not assist with interpretation of data.